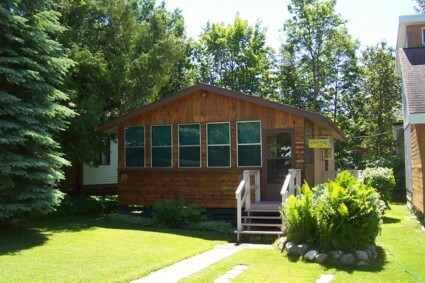 #53 - 3rd Ave., Grand Beach Provincial Park, Mb. Bathroom 14' 2" x 7' 8"
15' 6" x 11' 6"
9' 0" x 6' 4"
7' 8" x 6' 4"
19' 7" x 5' 6"
Cottage size: approx. 740 sq. ft.
but is not guaranteed and should be independently verified.